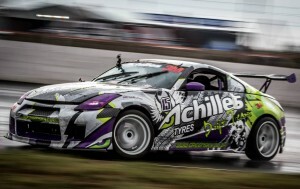 THE SUPADRIFT NATIONAL SERIES IS ALL ABOUT GOING SIDEWAYS AND HAVING FUN AT THE SAME TIME!!! 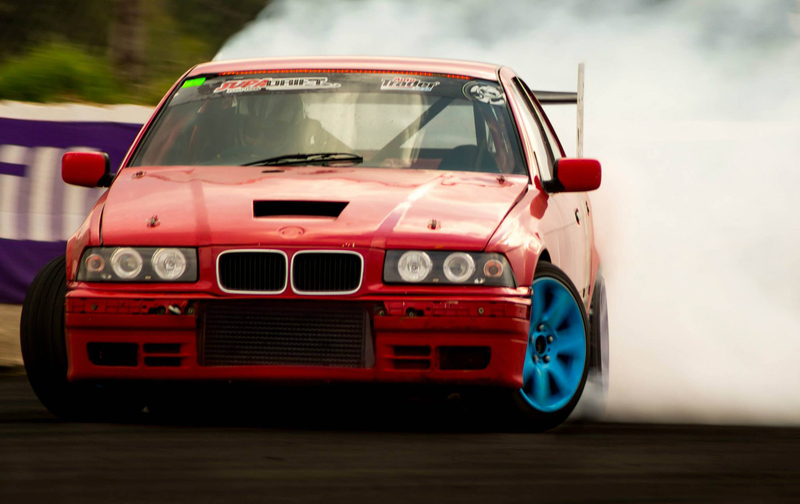 The Best of the best SA drifters showcase their skills by keeping it sideways and burning rubber,… The more smoke, THE BETTER!!! The way we and the judges like it!!!! 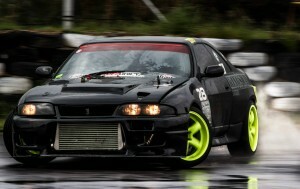 The SupaDrift Series is a new motorsport combining the best elements of drifting and world-class eventing. 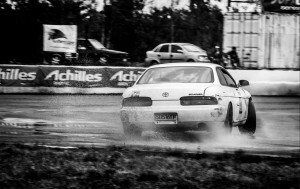 Some call it the ‘slideways crayze’, and it’s a perfect motorsports lifestyle showcase and young persons/adults marketing tool – a turnkey leveraging prospect. The sport features sideways extreme competition between cars that are relevant to today’s young populous…fast, colourful and on the edge! SD was started in 2010 and has since developed and grown into a full blown series and motorsport frenzy – and soon to be international phenomena! 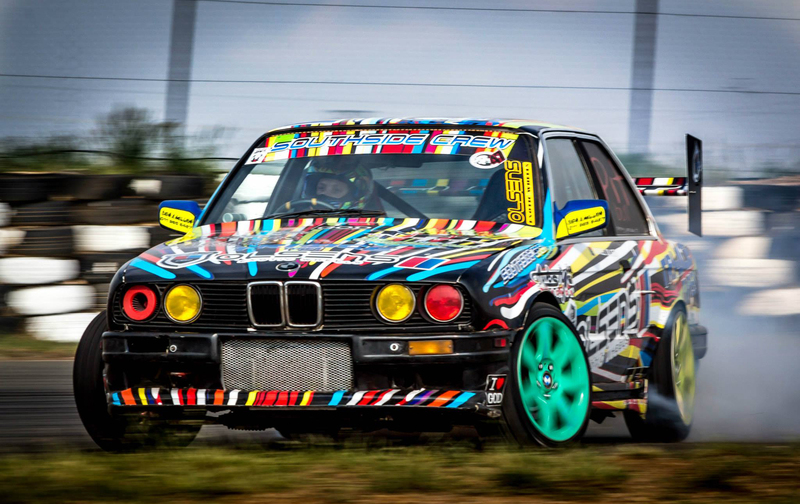 Street Style Drag Racing 2013, South Africa. Filmed, Edited and produced by Affa Media. May the 2nd brings the 3rd round of the 2015 Supadrift Series all the way to Zwartkops Raceway, Gauteng, South Africa! What better way to get the hype train started than showing off one of our early edits from the Round 6 Supadrift in 2012! 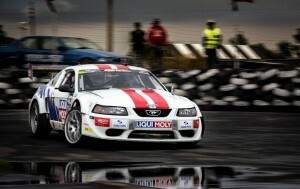 Remember to catch the live broadcast of the Supadrift Series right here on AFFAMedia.com! 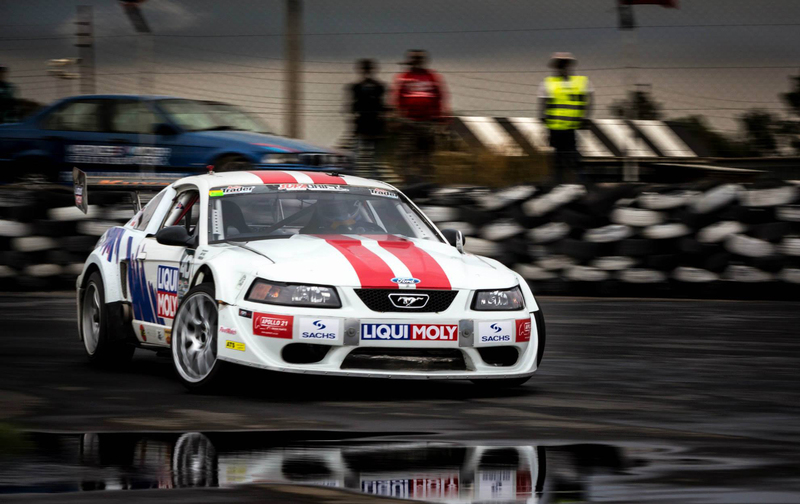 SupaDrift Series Round 6 at Zwartkops Raceway, South Africa, 2012. Filmed, Edited, Produced and Broadcast Live by Affa Media. 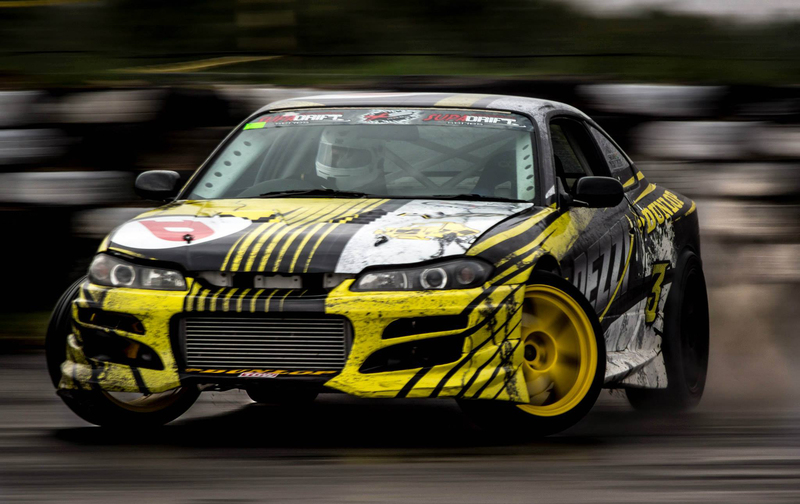 With another round of the SupaDrift Series just around the corner on May 2nd at Zwartkops Raceway, Gauteng. 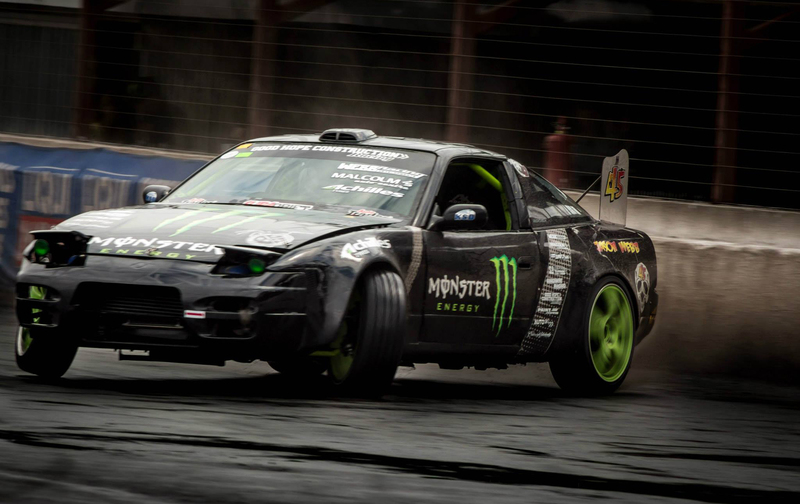 We thought we’d give you a little throwback to the Round 7 of SupaDrift Series from the year 2012! Enjoy and don’t forget to catch the live broadcast right here on Affamedia.com! 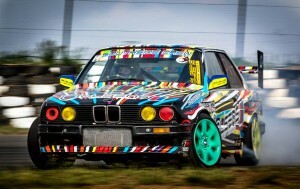 Supdrift series Round 7 at Zwartkops, South Africa in 2012. SupaDrift Round 2 went down at the MonsterMob Raceway over the Easter weekend in April 2015 and what a weekend it was! With the races being postponed due to weather on the Saturday, Sunday brought about some very track-hungry drivers looking to boost their points in the second round of the SupaDrift Series. Here are a view shots taken on race day of some of the drifters who took part! 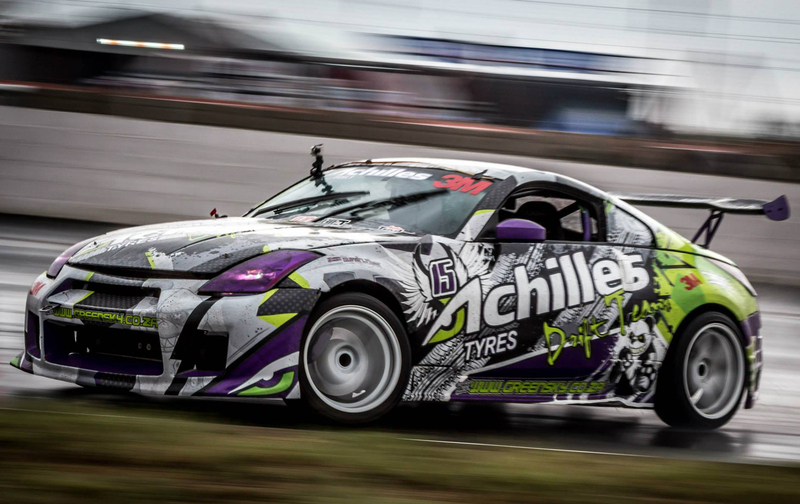 Watch the SupaDrift Series on the Live Broadcast through the AFFA Media website !